Hi friends! I wanted to give you enough time to plan ahead, so please make a note. 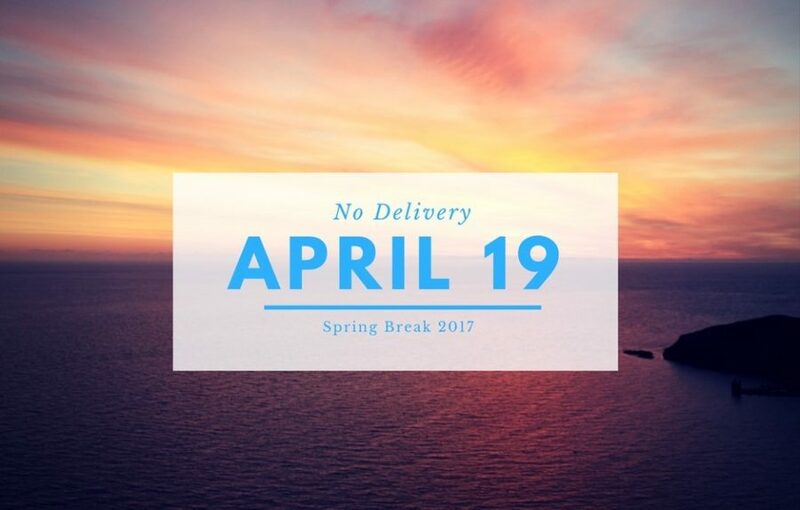 There won’t be a delivery on April 19th as I enjoy a..